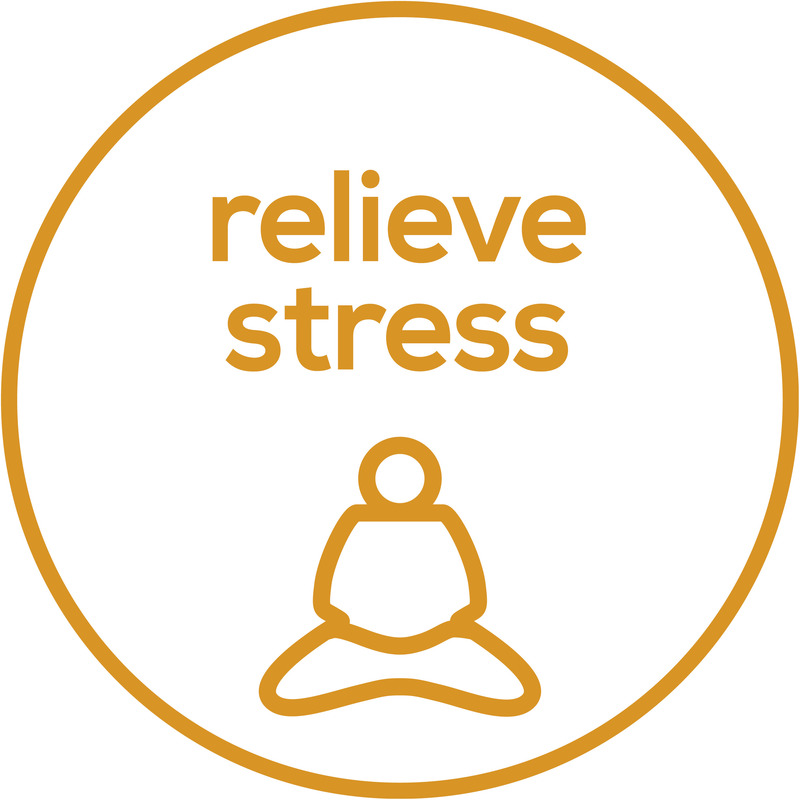 Show stress the door. 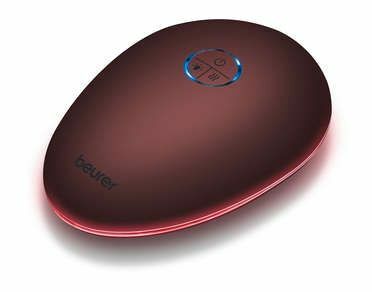 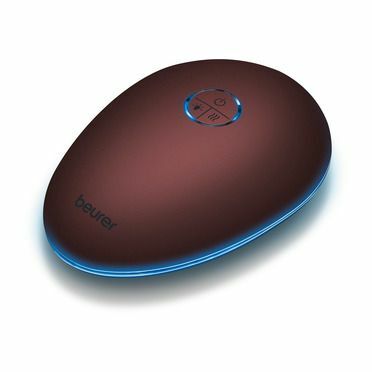 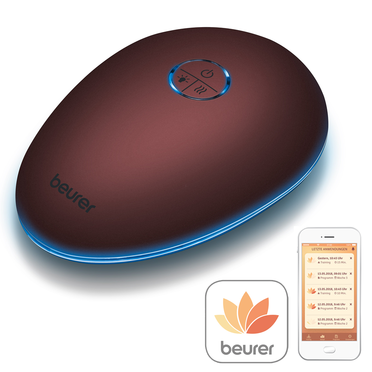 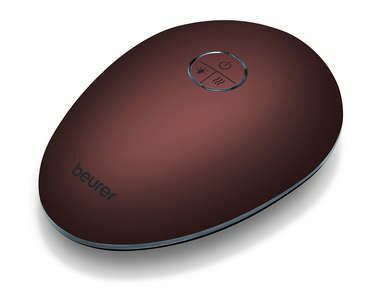 The beurer stress releaZer is relaxation aid and breathing trainer in one device. 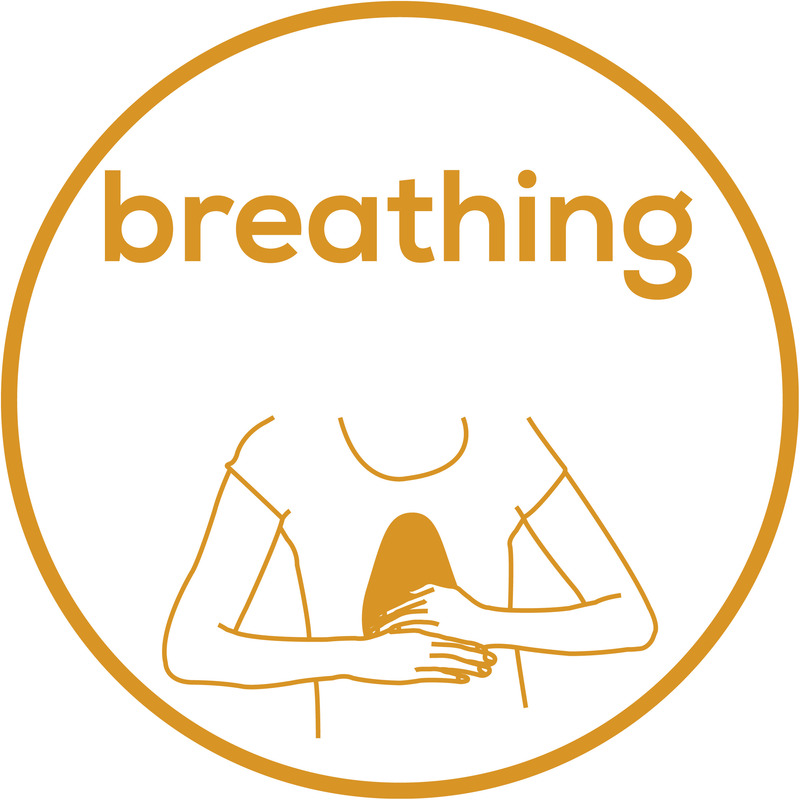 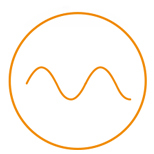 Natural breathing is restored through exercises.